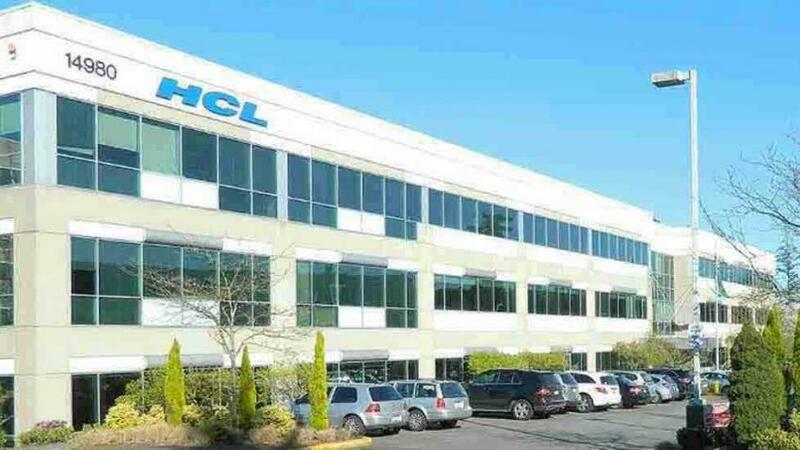 Noida : Indian IT major HCL Technologies (HCL) has bagged a contract from Germany’s Deutsche Bank to transform the bank’s global cheque processing operations. Under the terms of the agreement, HCL will build a cloud-based digital and fully scalable cheque processing platform for the bank. The new IT-platform is expected to go live in 2019. “While cheques are still widely used around the world, the volumes across the industry are falling and processing them remains a labour intensive, highly manual task”, said Shahrokh Moinian, Global Head of Cash Products, Global Transaction Banking of Deutsche Bank. “This strategic partnership is a great example where we are proactively responding to client needs and changing industry dynamics.